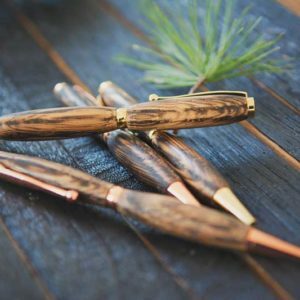 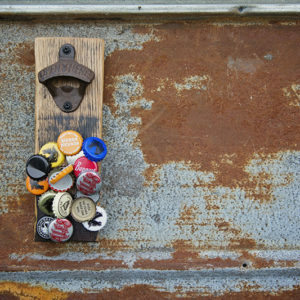 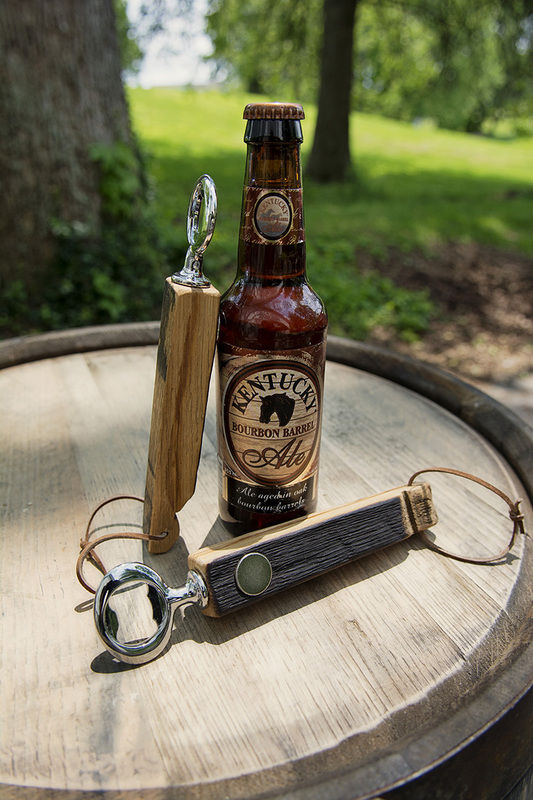 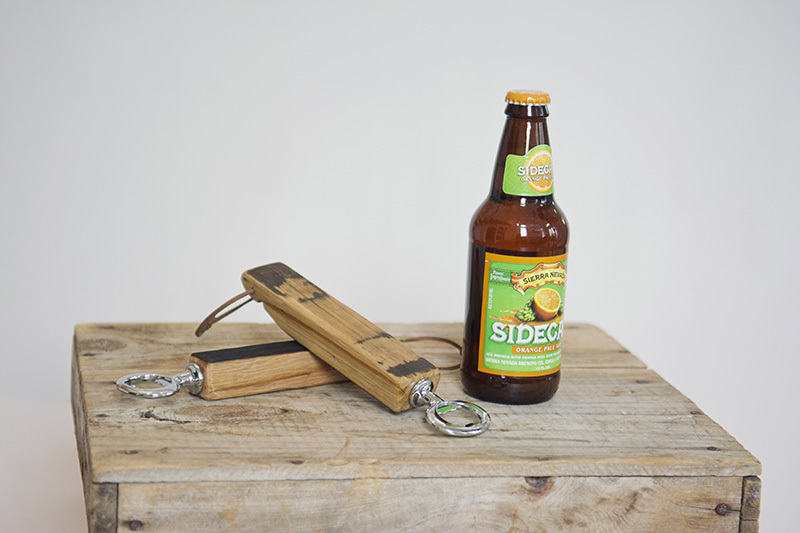 Handheld Bottle Opener – Highbridge Barrel Co. 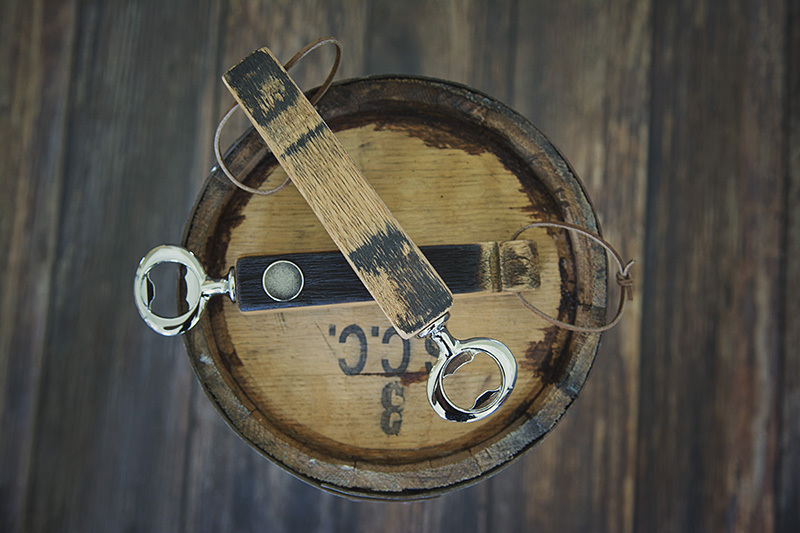 These “skinny” staves from the bourbon barrel provide just the right leverage for cracking open a bottle. 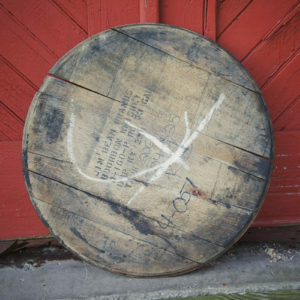 The charred side is scraped and sealed, then overall it’s sanded and smooth to the touch. 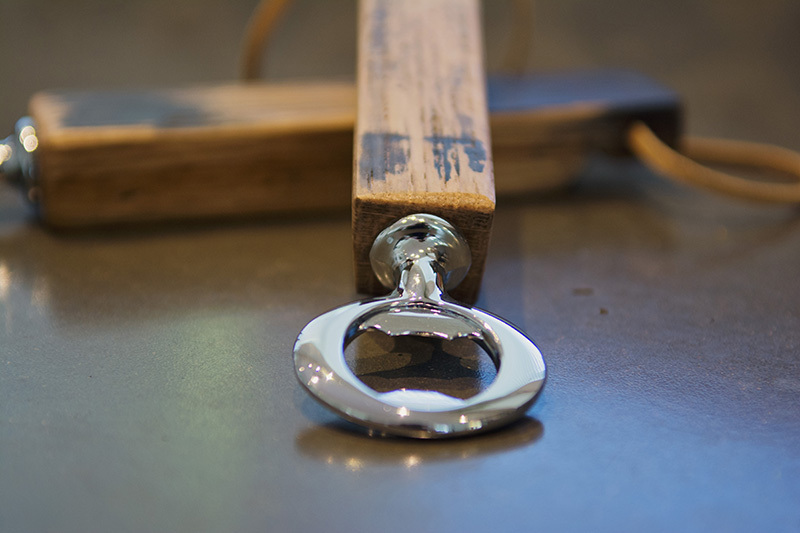 The chrome hardware compliments those warm, rich tones that are so unique to barrel wood. 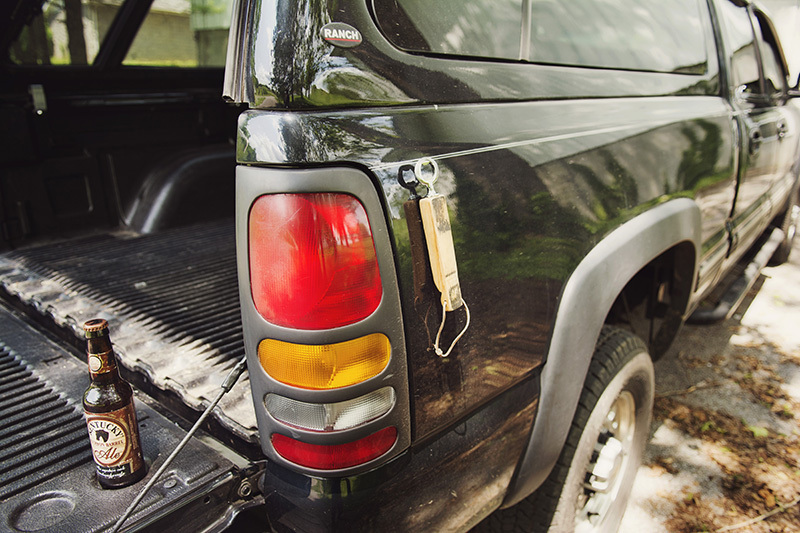 Quality leather cord and a rare earth magnet embedded on the charred side keeps it hanging or sticking. 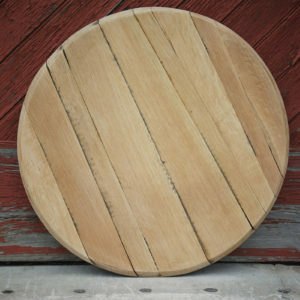 Finished with wood conditioner & two coats of satin poly.